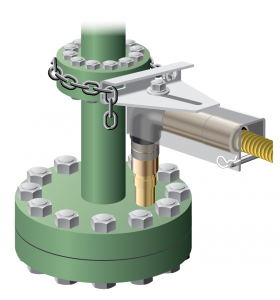 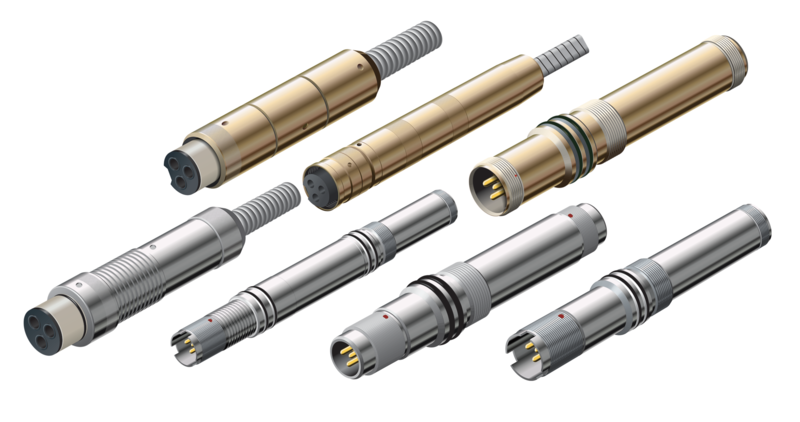 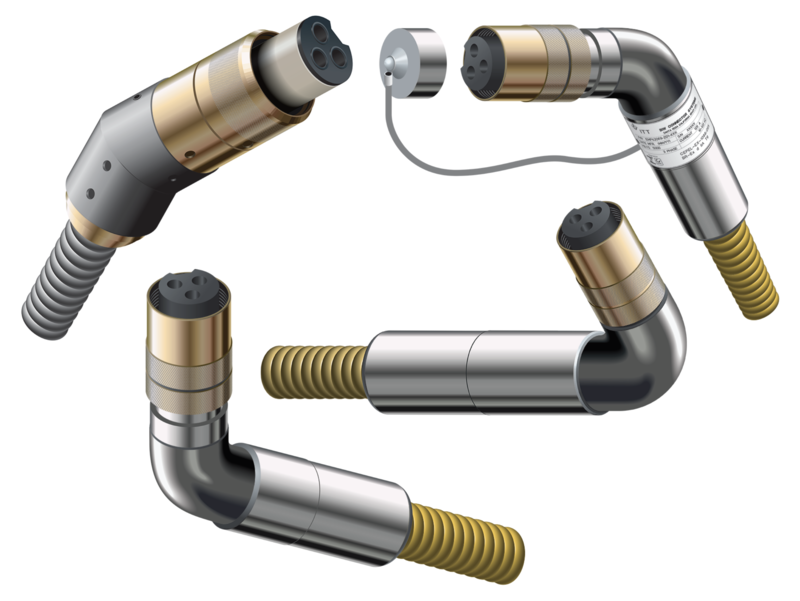 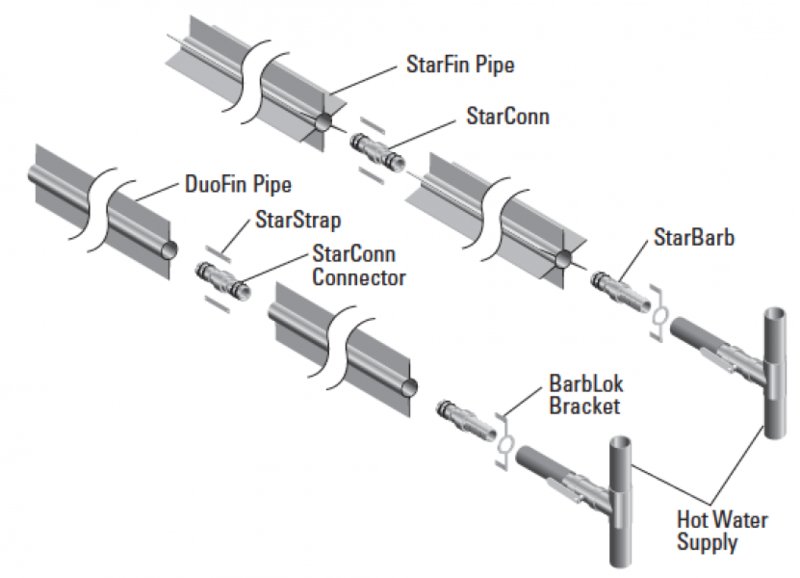 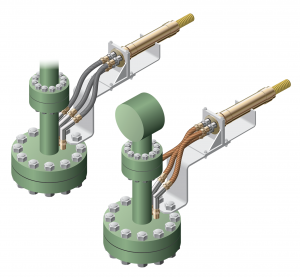 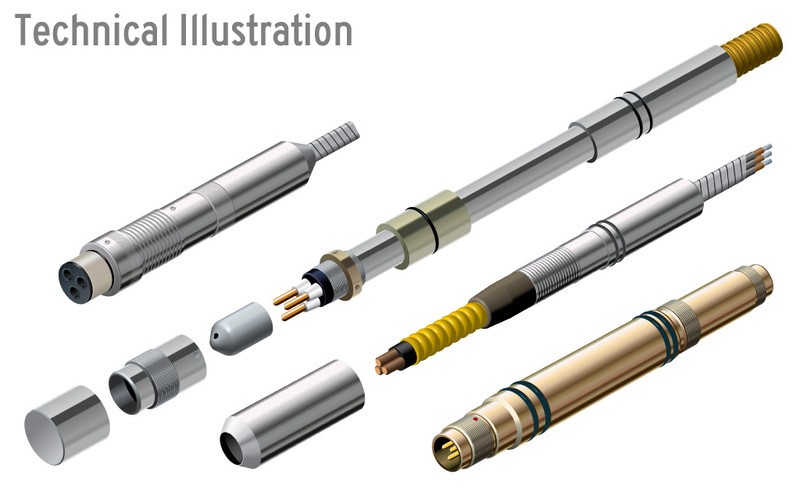 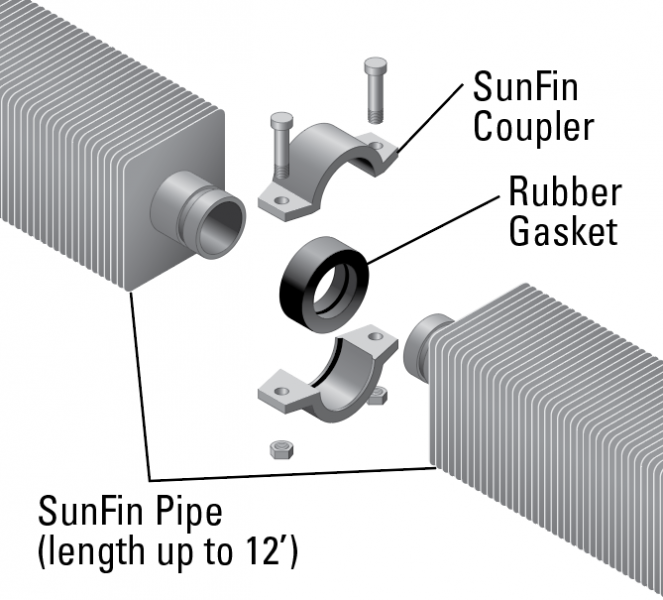 TT BIW Connector Systems, Santa Rosa, CA makes electrical connector systems used by the petroleum industry. 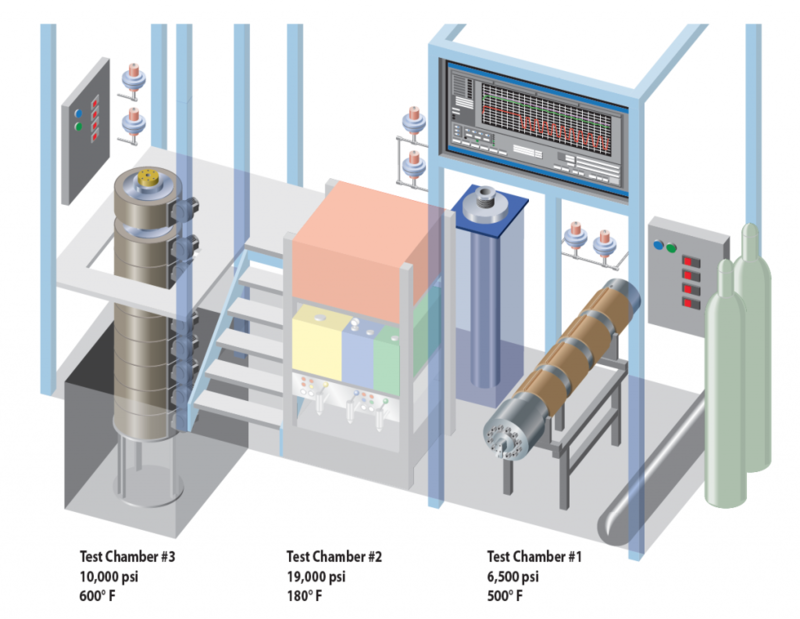 Lab for testing downhole heat and pressure in oil wells. 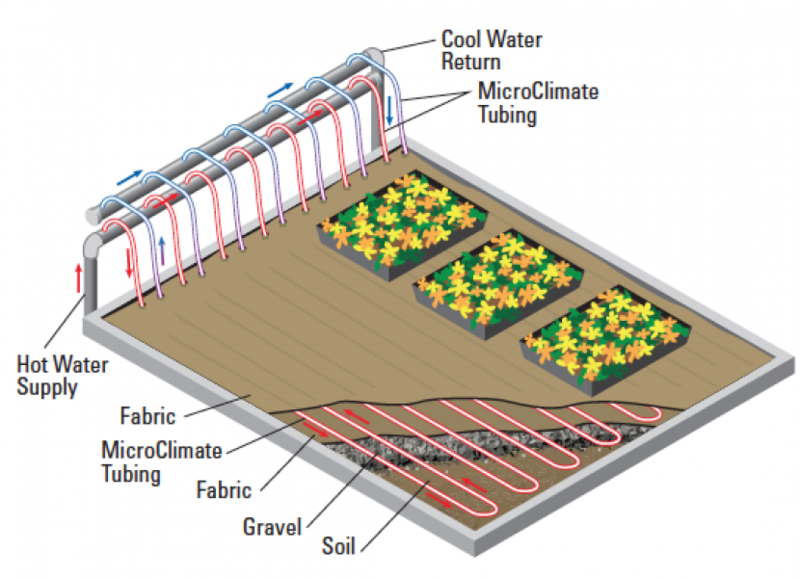 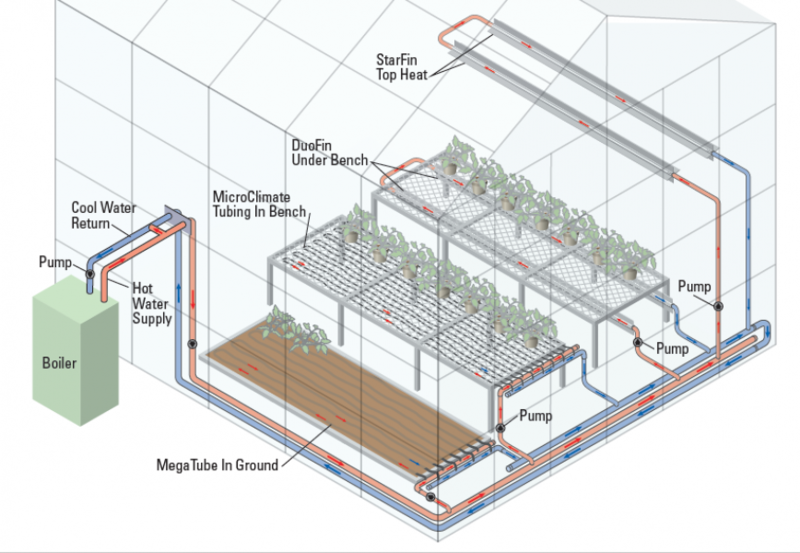 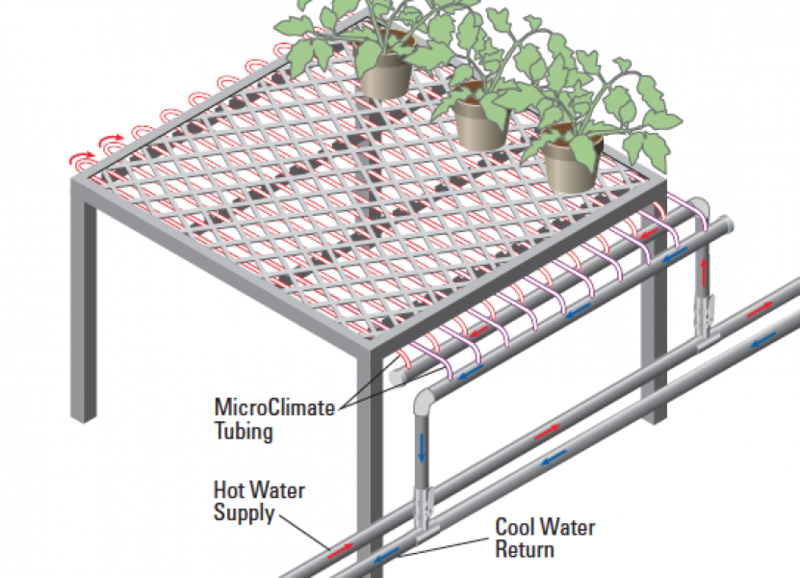 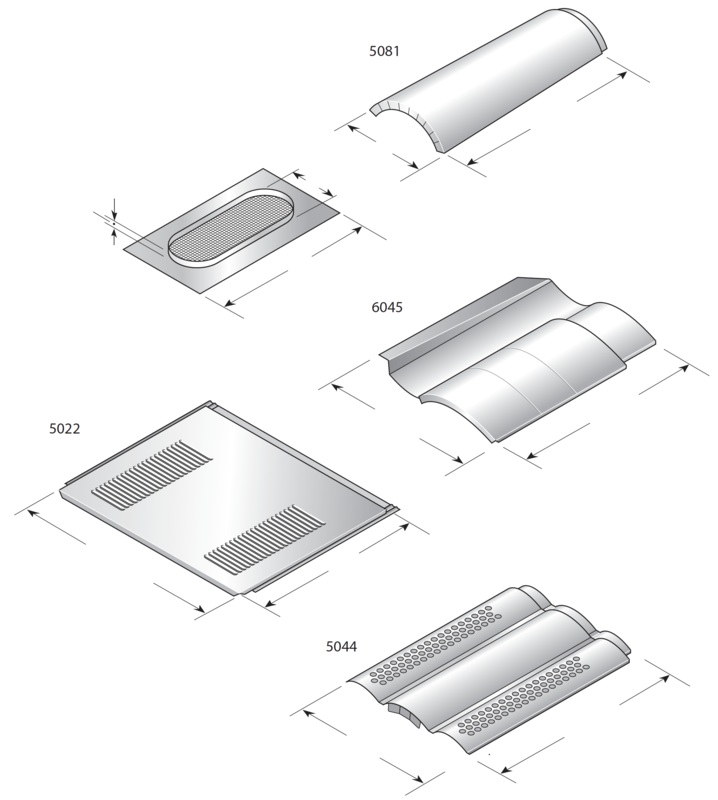 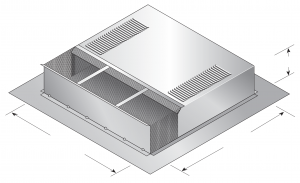 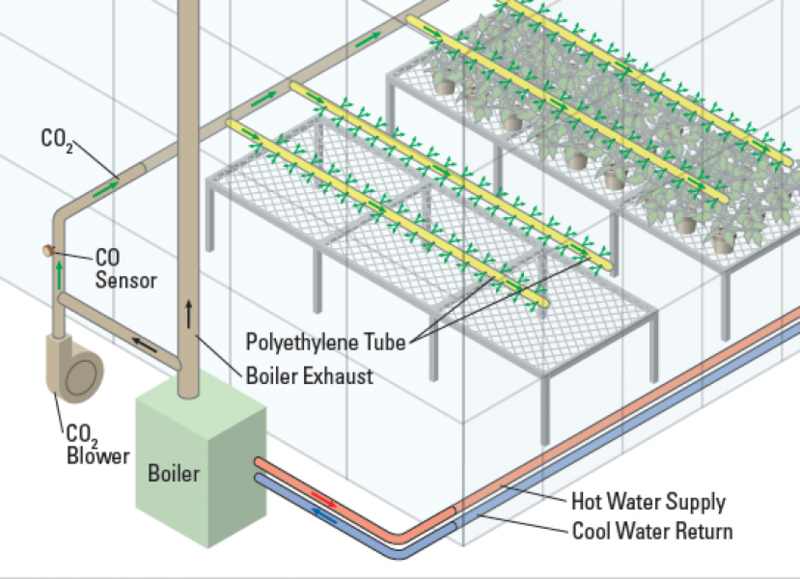 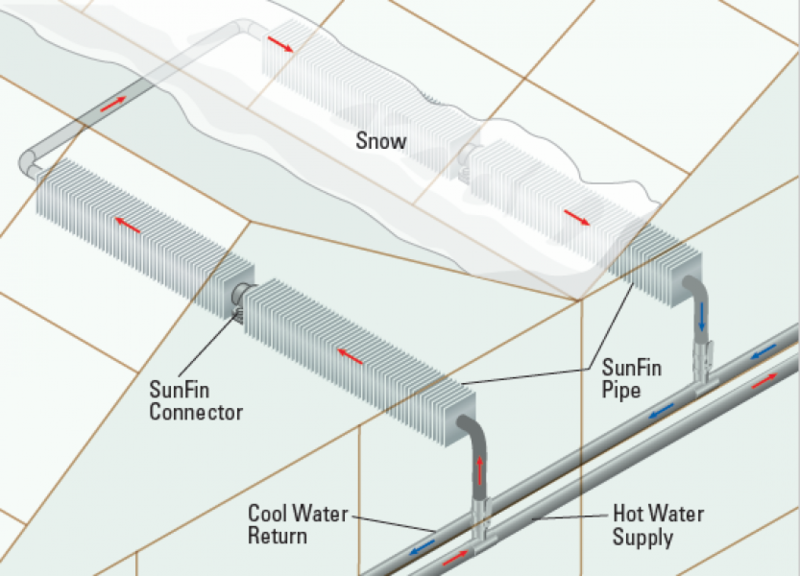 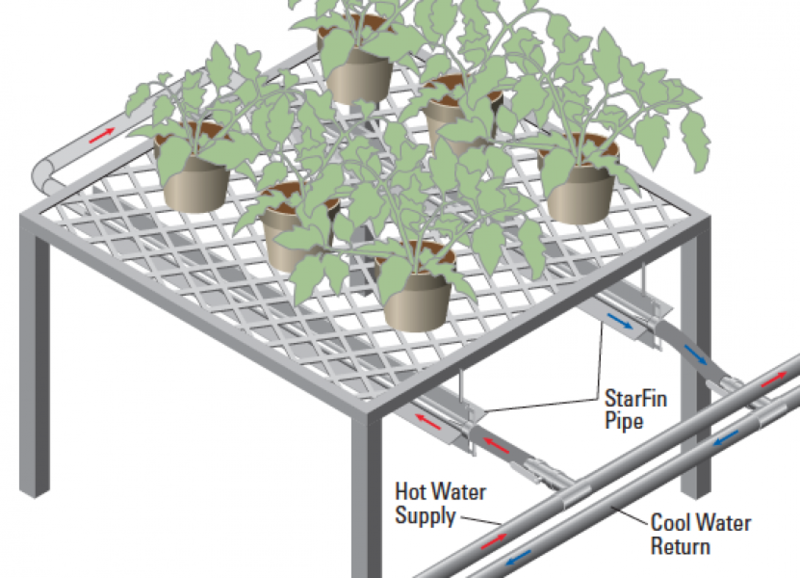 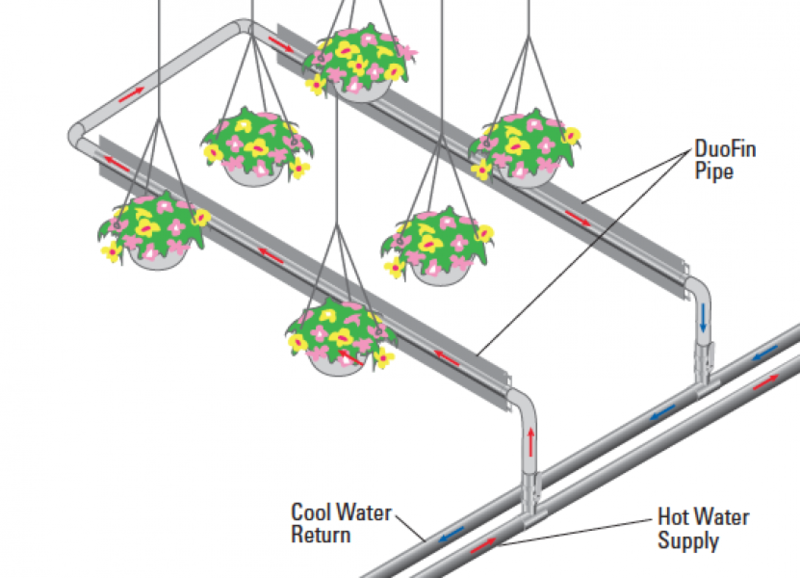 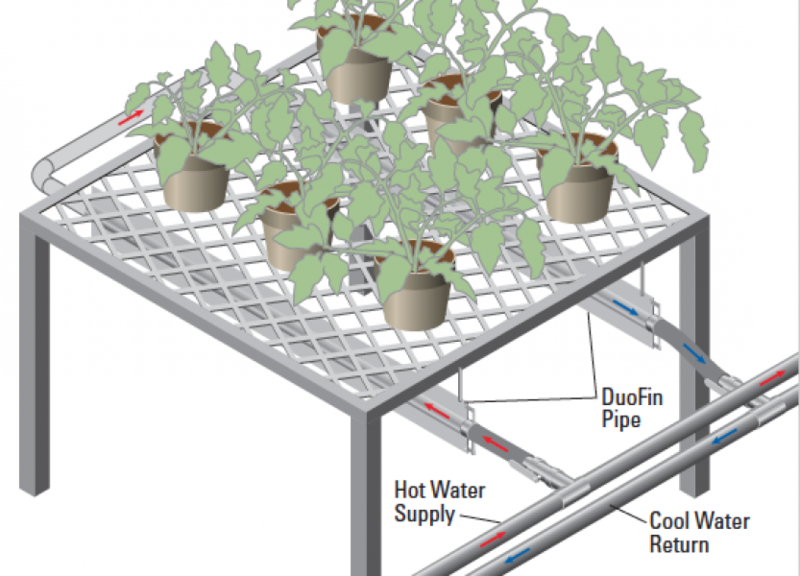 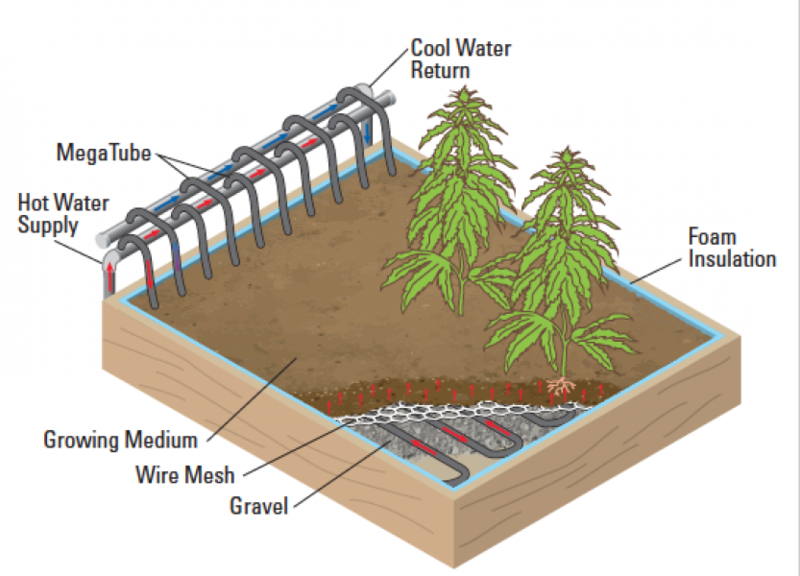 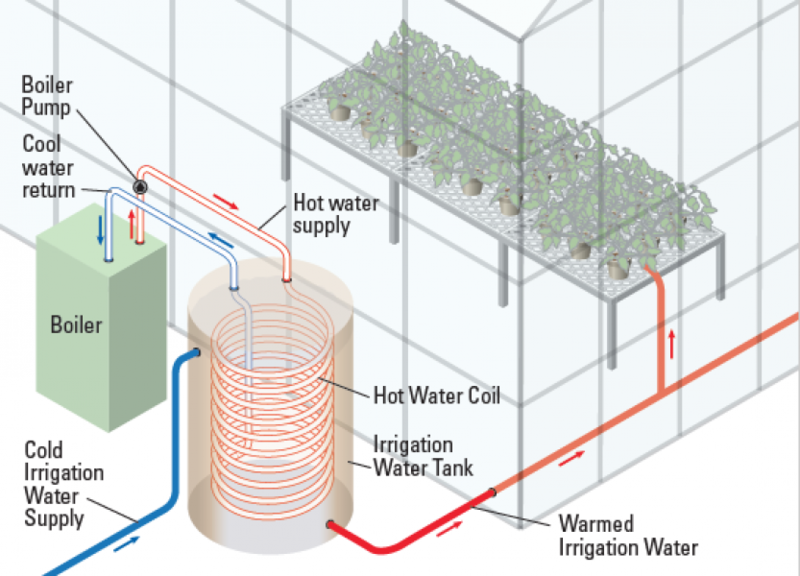 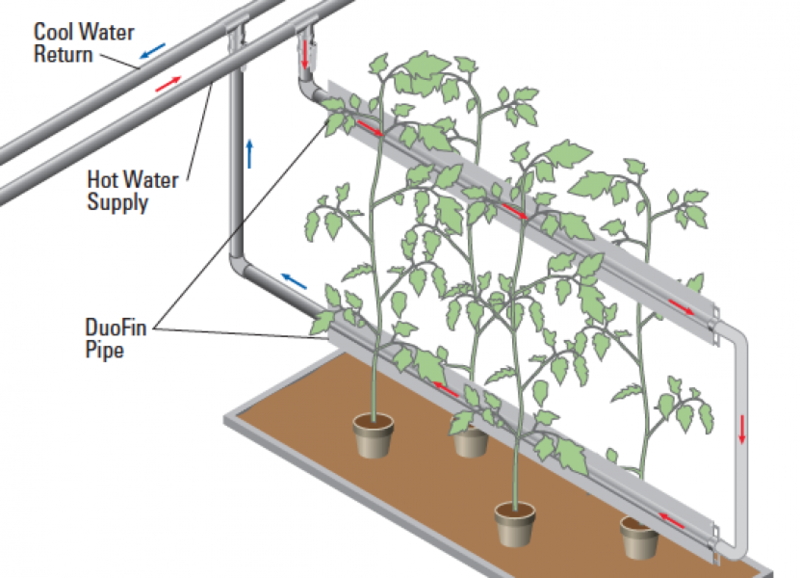 BioTherm Solutions, of Cotati CA, manufactures high-tech products for heating greenhouses. 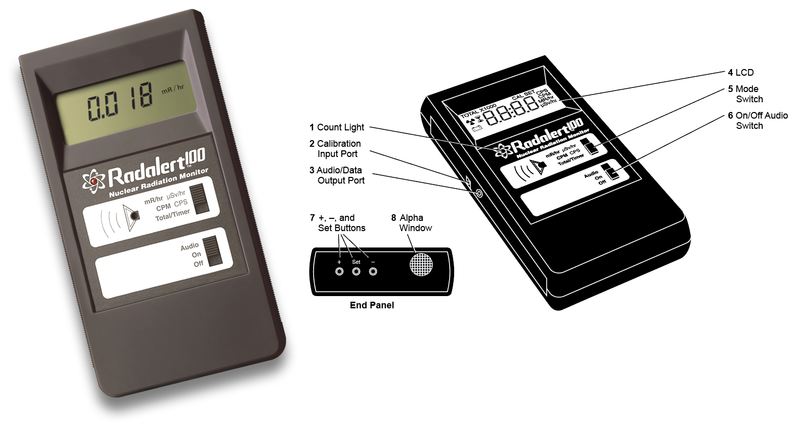 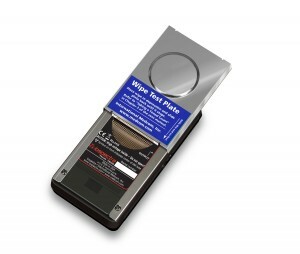 International Medcom, of Sebastopol, CA makes hand-held nuclear radiation monitors.